League, putting their defeat against Liverpool behind them with a 3-1 victory against Newcastle as Alexis Sanchez closed in on a move to Manchester United. 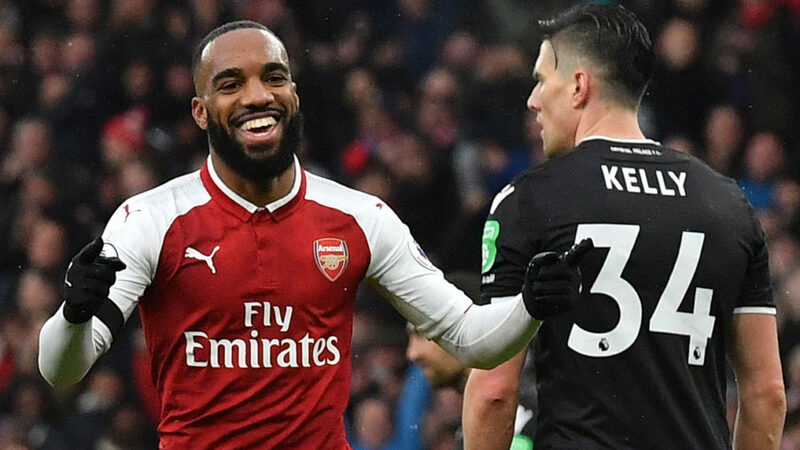 Elsewhere, Arsenal showed a positive glimpse of life post-Sanchez while Chelsea notched their first Premier League win of 2018 and Tottenham dropped points against struggling Southampton. The street vendor selling Alexis Sanchez T-shirts at half-price outside the Emirates Stadium appeared to have caught the prevailing mood about the Arsenal forward’s impending move to Manchester United. While Sanchez produced plenty of memorable moments in north London, he departs a divisive figure. Having spent much of the past year in an apparent sulk over Arsenal’s underachievement and the club’s refusal to sell him, Sanchez was seen by some as more trouble than even his sublime skills were worth and, encouragingly for Gunners boss Arsene Wenger, his players seem liberated by the approaching end of the transfer saga. They crushed Crystal Palace 4-1 without Sanchez and vibrant displays from Alex Iwobi and Mesut Ozil suggested it won’t be all doom and gloom without the former Barcelona star. Sergio Aguero’s latest hat-trick saw Manchester City’s record goalscorer grab most of the headlines following the Premier League leaders’ 3-1 win at home to Newcastle. But it was no surprise that Leroy Sane received just as many congratulatory hugs from manager Pep Guardiola. Having dominated the match, City were faltering when Newcastle pulled a goal back against the run of play to make it 2-1. Fresh from losing their unbeaten league run the previous week to Liverpool, it was a worrying time for Guardiola and his side. But the 22-year-old Sane calmed nerves at the Etihad with a superb run and cross that set up the decisive third goal for Aguero. 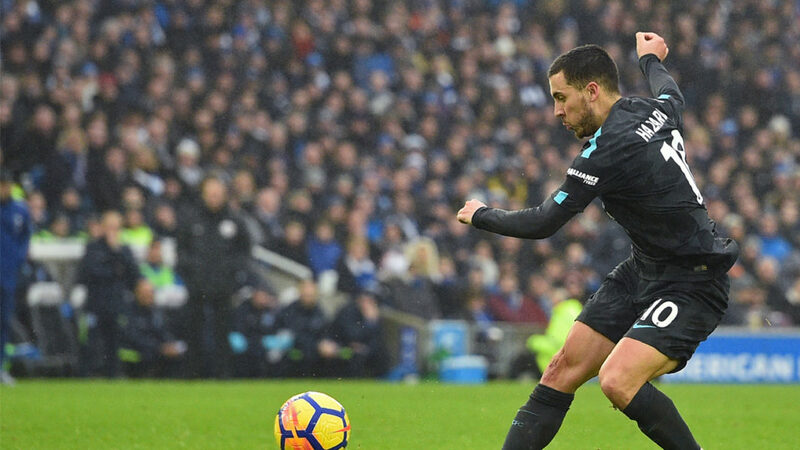 An in-form Eden Hazard makes Chelsea tick. 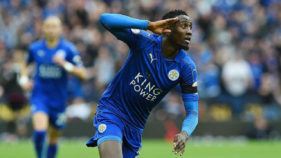 The 27-year-old Belgian had scored just one goal in his previous 11 games but his double on Saturday — the first bringing up a landmark century of career league goals, came in a 4-0 dismantling of Brighton. However, a cloud hangs over his future at Stamford Bridge, with Hazard yet to commit himself to a new contract against a background of apparent interest from Real Madrid. That uncertainty, together with the reported discontent of manager Antonio Conte over a lack of purchases, overshadows the club’s 12-match unbeaten run. 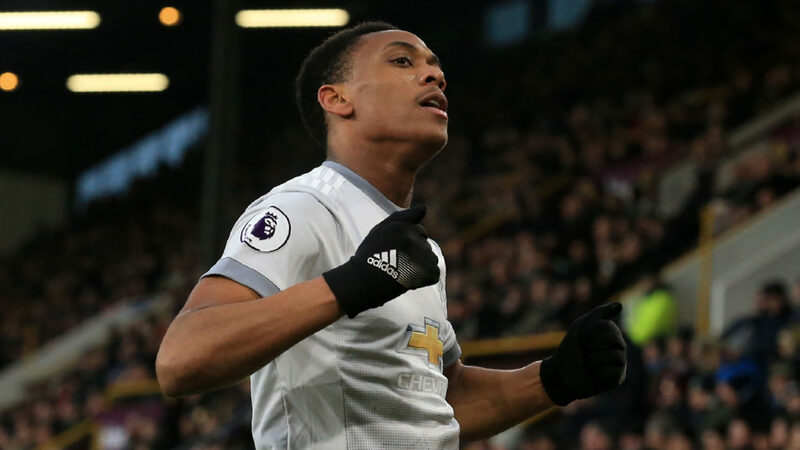 French forward Anthony Martial has not always been a firm favourite of manager Jose Mourinho and has had to bide his time among a clutch of hungry forwards vying for limited places in attack. But with Alexis Sanchez on the verge of arriving at Old Trafford, Martial, who scored the only goal in a 1-0 victory against Burnley, has chosen the perfect time to hit a purple patch, scoring three goals in his past three Premier League games to press his claim for a first-team starting berth. 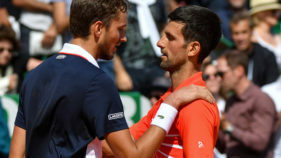 “(There are) no doubts that from last season to this season (there has been) a great improvement from Anthony and we need that,” Mourinho told Sky Sports. Spurs striker Harry Kane has scored nine goals in his past five starts in the Premier League, with all nine coming from inside the box. 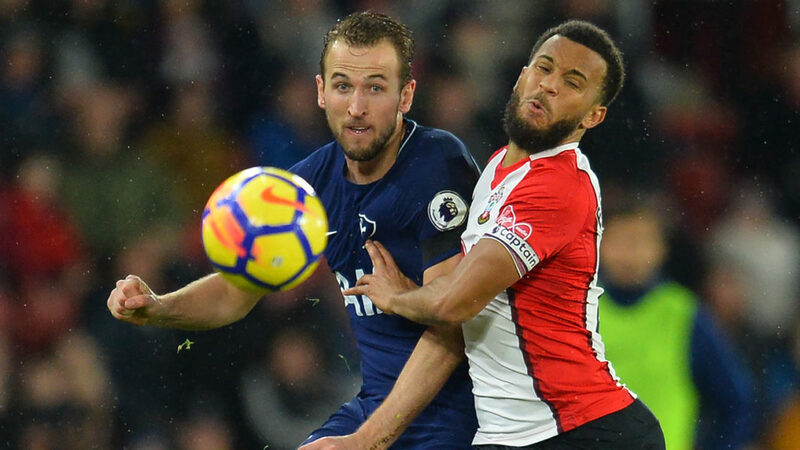 His equaliser in the 1-1 draw against Southampton was his 33rd goal of a stellar season for club and country but Tottenham’s inability to beat struggling Saints could cost them dear in their chase for a Champions League place, with a fiendish run coming up. Mauricio Pochettino’s side are two points behind fourth-placed Liverpool, who have a game in hand. Their next three Premier League fixtures are against Manchester United, Liverpool and Arsenal.